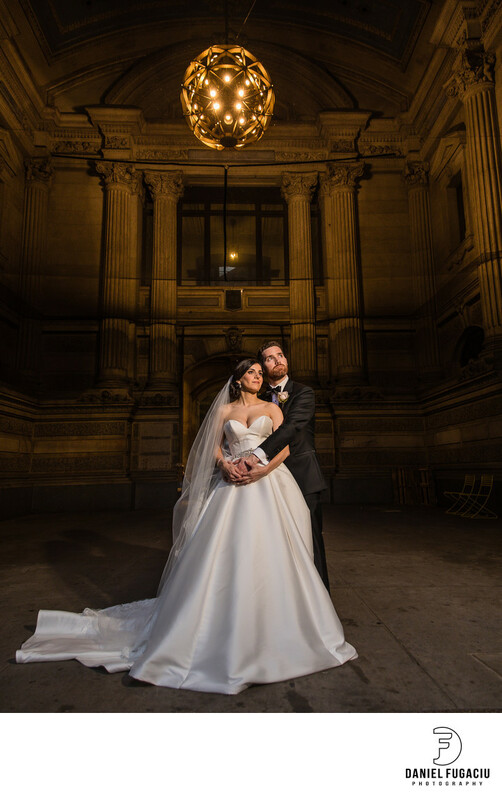 Right before their beautiful wedding reception at Crystal Tea Room we photographed Will and Taleen around city hall. This is one of my favorite portraits of the two. Armenia is a country with a culture steeped in rich history and traditions. Because a lot of Armenians are part of the Armenian Apostolic Church, most wedding ceremonies are dedicated to God. If you’re going to an Armenian wedding, or you’re marrying into an Armenian family, there are some common traditions and customs you have to know about. A few of them are: The ‘asking of the hand’ is called a Khosk-Kap . The Pillow Sharing. The Brother Pays Up. Coin Toss. The best man sings and dances his way to the bride’s house with a sinis.